Replied to the thread Psy Trance Van Der Karsten - More Love. 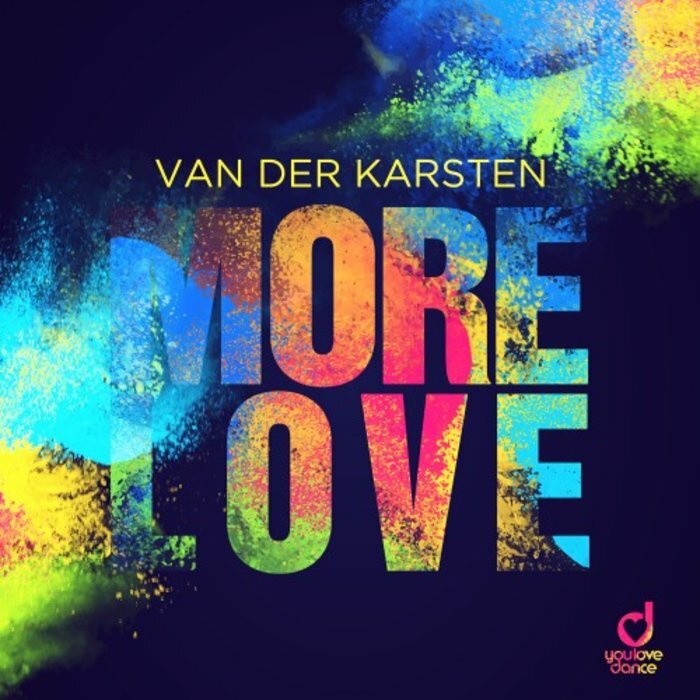 Liked ellodance’s post in the thread Psy Trance Van Der Karsten - More Love. Liked Twins’s post in the thread Avicii / Tim Berg / Tom Hangs. Replied to the thread Gareth Emery & Ashley Wallbridge feat. Jonathan Mendelsohn - Never Before. Liked Matthew Zoni’s post in the thread Hands Up Dancefloor Kingz vs Sunvibez - Back 2 You. Liked Matthew Zoni’s post in the thread Zuletzt gehörter Trance Classic Track. Replied to the thread Avicii / Tim Berg / Tom Hangs. Liked SiTraxx’s post in the thread Commercial House LUM!X, Gabry Ponte - Monster. Liked Matthew Zoni’s post in the thread Hands Up Tronix DJ vs. Basslouder feat. Gemma B. - I'm Your Best Fantasy. Posted the thread Psy Trance Van Der Karsten - More Love. Replied to the thread Freefall Feat. Jan Johnston - Skydive. Replied to the thread Zuletzt gehörter House / Electro-Track. Replied to the thread Zuletzt gehörter Trance Classic Track. Liked TheHitmen’s post in the thread Zuletzt gehörter Dance-Track. Posted the thread Hardstyle Euphorizer - You Won't Change. Posted the thread Hardstyle ATB - 9pm (Till I Come) (Twisted Melodiez & ParaNoiZ Hardstyle Bootleg). Replied to the thread Zuletzt gehörter Dance-Track. Liked Makoto’s post in the thread Zuletzt gehörter Dance-Track. Liked Matthew Zoni’s post in the thread Trance Roger Shah & Stoneface & Terminal - Triumvirate (Sunrise Festival Anthem). Replied to the thread Trance Roger Shah & Stoneface & Terminal - Triumvirate (Sunrise Festival Anthem).